Manchester United are to keep a close eye on Ander Herrera and Marcus Rashford this week, as both picked up slight knocks in the Carabao Cup win over Swansea, reports ESPN. 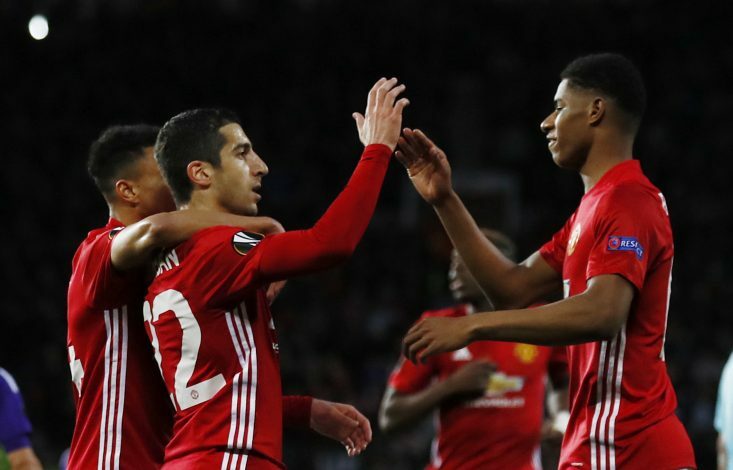 The Reds secured a comfortable 2-0 victory over the Swans, with Jesse Lingard scoring a delightful double to send his side through to the quarter-finals. However, in what otherwise proved to be a rather comfortable evening for United after their calamity showing at Huddersfield last week, Mourinho is now worried about the injuries picked up by Rashford and Herrera. The former complained about feeling a tightness in his hamstring, while the latter came off worse in a challenge from Kyle Naughton, and both players were substituted after 67 minutes as a precautionary measure. While the injuries are not thought to be anything serious, the pair will be monitored, as United will want them 100% fit for the crunch clash against Spurs on Saturday. Mourinho reported that no player had suffered a serious blow, which will come as good news for the United fans. However, he provided no new update on Marouane Fellaini or Paul Pogba, who are both out with significant knocks. United face a tough encounter against Spurs on Saturday, with both clubs being level on points ahead of the game at Old Trafford. 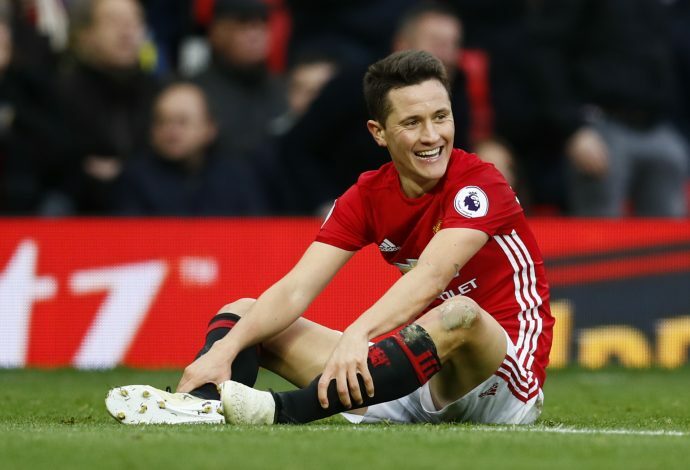 With a number of his midfield players already out injured, Mourinho will be desperate to hear positive news about Herrera and Rashford.